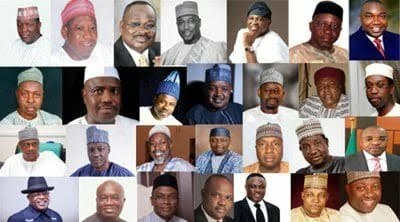 Home > POLITICS > 2019: Top 5 Governors That Deserve Second Term, See Their Achievements !! 2019: Top 5 Governors That Deserve Second Term, See Their Achievements !! Most people believe that there’s no saint in politics, which I completely agreed with, but there are some of these politicians who are actually putting in their best. We will take you through the achievements of these five (5) first timer governors in Nigeria that deserve second term ticket come 2019 general elections. 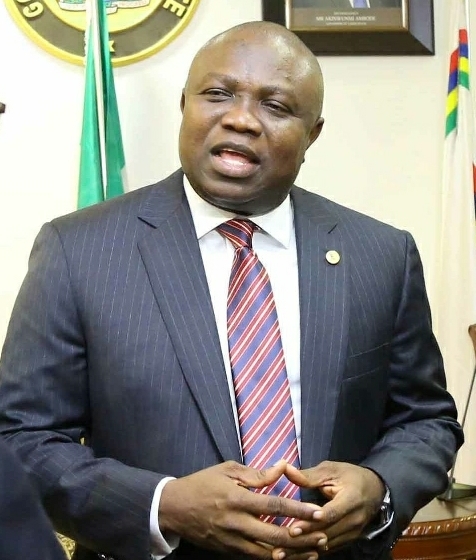 Although the list is in no particular order, but Governor Ambode is unarguably the current best governor in Nigeria. When Fashola was the Governor, we thought Lagos state has witnessed the best of development but Ambode has taken that to another level. He, within the space of 3 years turned Epe around to a city to be proud of, he constructed over 21 roads in Alimosho area of the state. He brought another set of modern bus to replace the usual BRT buses, Lagos State as rowdy as it is, is witnessing the best secured environment in the history of the state with his achievement in the security sector, he lightened up at least 365 streets in the state. Ambode had also greatly improved the Internal Generated Revenues as the state is currently making around 1bn per day. What of the Pen-Cinema flyover, the world class Oshodi Transport Interchange, five new Art Theatres built, Epe and Badagry Marina Projects, Airport Road, Abule-Egba to Oshodi BRT lane, etc. The excellent man overseeing the affairs of the centre of excellence has performed excellently well and therefore deserves a second term. 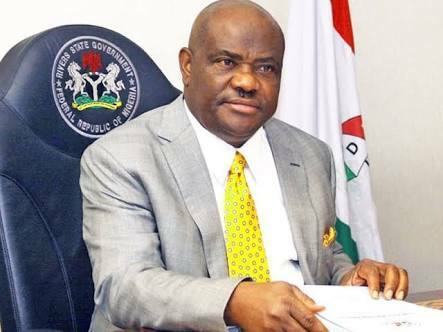 The controversial Governor of Rivers state who is also now the leading opposition party, PDP figure is without any iota of doubt an achiever, he may have been in the news more for political related issues but the truth is, the infrastructure provision he is providing for the people of River state is unprecedented. One and his most important achievement is that, Rivers state which is known to be a killers den, Rivers state which house arguably the highest number of Cultists, political thugs, touts, hooligans and rascals in Nigeria is enjoying a relative peace. There was a time Killing used to be a day to day occurrence in all the nook and crannies of River state but the story has changed with Wike in charge. Any government that is successful in the provision of adequate security for her citizen is a government that deserves to be credited. Wike is credited for this and should be returned to complete his reform in River state. Unlike Wike, the Kebbi state Governor is a silent achiever, there is a silent revolution taking place in areas such as agriculture, education, health, youth empowerment and security. There has been so much noise and advice about diversifying the Nigeria economy and Bagudu is one of the few Governors walking the talk. 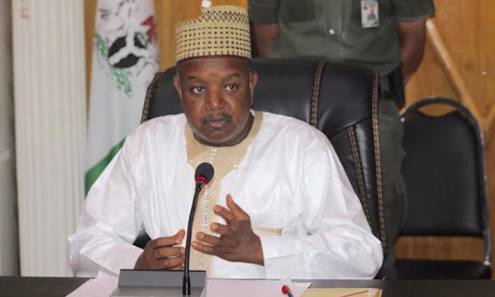 In the area of agriculture, Kebbi state signed a partnership deal with the Central Bank of Nigeria (CBN) to provide loan facilities to the rice and wheat farmers in the state. The same Kebbi state under Bagudu had a partnership with Lagos for the production of Rice in large quantities. Today, Kebbi is providing over one million metric tons of rice and that is the brain behind the LAKE rice which has flooded our market. This agricultural achievement has also created thousands of job opportunities to the Kebbi citizens. State like Imo, Enugu, Katsina, Ebonyi etc have all visited Kebbi to understudy their rice production techniques. Bagudu also performed well in the education sector by renovating several schools and providing enough teaching and learning materials to students and teachers. Teachers in Kebbi are been retrained among other landmark educational achievements in Kebbi. In the health sector, all the General Hospitals in the state have been renovated by Bagudu, All the existing comprehensive health centres in the rural areas were not left out as they were provided with necessary drugs, equipment, qualified personnel to man them. Bagudu is a testament to the popular saying that empty barrel makes the loudest noise. He is not a popular media figure like Fayose but he is an achiever per excellence that deserves to be returned for a second tenure. The Governor of Ebonyi state has built over 20 standard roads within Abakaliki, the capital city, road constructions are visibly seen to either be ongoing or completed across Ebonyi, the first fly over in the state was constructed by this present government. In order to reduce Lassa Fever, Umahi built the first virology centre in the south east from the scratch. Umahi greatest achievement however is also in the area of agricultural. 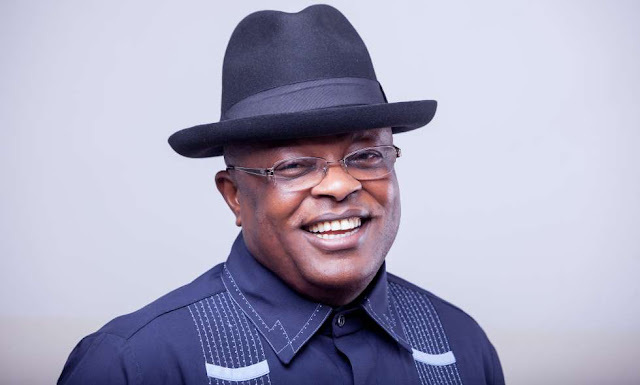 Like Bagudu, Umahi has turned around Ebonyi state with his agricultural initiatives, soft loans to the tunes of billions was provided for the farmers to expand rice production and the result has already been seen as rice production tripled in Ebonyi in 2017. Umahi also provided parboiling machines for the 3 rice mills in the state. The workers welfare is another great achievement of the Umahi led Ebonyi state government, for a state which had no concrete source of IGR, a state in the caliber of Osun, Ekiti to be able to pay the workers salaries promptly, despite the economic quagmire, such state Governor deserves an accolade. The government has paid workers’ salaries till date and workers have received 13th month salaries for the last two years. Salaries are paid before 20th of every month, while those of teachers are paid before the 15th of every month. Pension of retired workers are also paid as and when due. No doubt, Dave Umahi deserves to be re-elected. 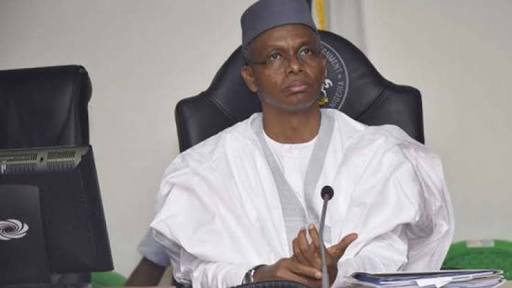 The lanky Governor of Kaduna is not just one of the most popular and influential Governors in Nigeria, he is also one of the best performing Governors, he has performed remarkably in steering the progress of Kaduna state. The most notable of his achievements is Kaduna Educational reform. El-Rufai, despite the criticism, wielded out the unqualified teachers in Kaduna state, he then appointed over 2,500 qualified and well screened teachers, he further embarked on a massive renovation of the state owned public schools. State owned Tertiary Institutions were also giving the deserved attention as there are massive capital projects that are either ongoing or completed in the state’s tertiary institution, this is aside the increased budgetary allocations to these institutions to boost their effectiveness and place them amongst the leading tertiary institutions in Nigeria. El-Rufai is also fighting corruption as much as Buhari is fighting it. First was the massive recovery of government’s property from illegal occupiers and encroachers which had hither to led to distortion in some of the government’s plan. A rigorous verification exercise that was carried out for the state civil servants which led to the extrication of over 13,000 ghost workers from the state’s payroll, thus saving the state huge sums of money and then the adoption of Treasury Single Account (TSA) was replicated in Kaduna state. There are massive construction of road ongoing in Kaduna at the lowest possible cost. The IGR been generated in Kaduna state has also increased under El-Rufai by more than 60%, moving from 11.5B in 2015 to 17B in 2017. New investors are also moving to Kaduna on regular basis as the government signed a partnership deal with a Chinese firm to build a new 50,000 barrels per day refinery in the state. The former F.C.T minister maybe in the news more often, not for only political reasons but because he's a ground breaker when it comes to governance and therefore deserves to be returned next year.